Last week we told you about an update to Bell Fibe TV which introduced offline downloads for your PVR recordings. Bell Download & Go inside the Fibe TV app is available to existing Fibe TV and Aliant TV customers in Ontario, Quebec and Atlantic Canada. Rogers Ignite TV offers a similar feature to allow customers to download their PVR recordings. 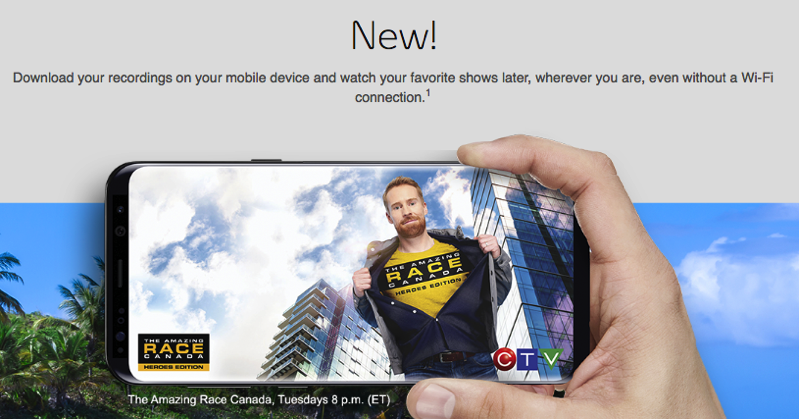 Telus Optik TV does not offer this feature, yet. Click here to download Bell Fibe TV for iOS in the App Store. Have you been using this new feature?